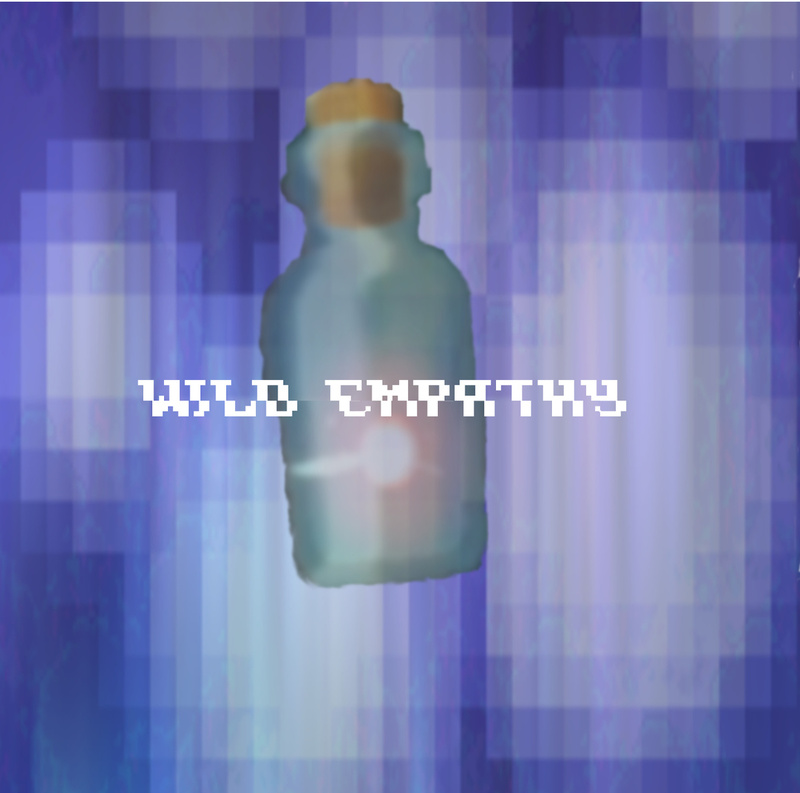 Violet Familiar on the full player “Wild Empathy” offers a tinge of Japanese influence mixed in with a spectrum of non conventional influences, but for the sake of simplifying going to have to generalize it to a compound word – calling it “post witch”. This entry was posted in MP3S, Music and tagged aural sects, bbvio, Lost in the Woods, Pale Moon, Violet Familiar, Wild Empathy. Bookmark the permalink.